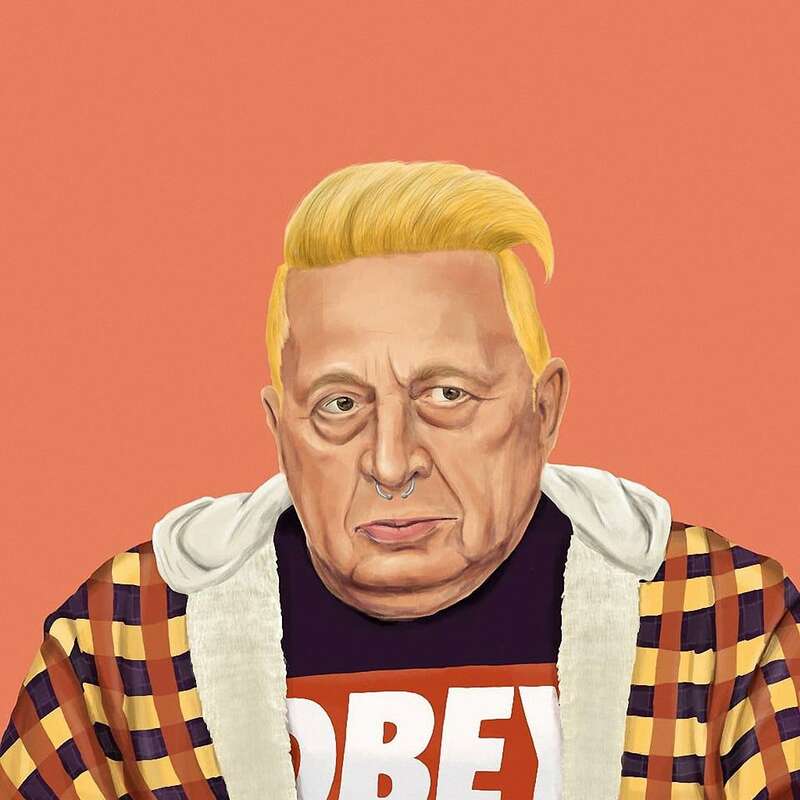 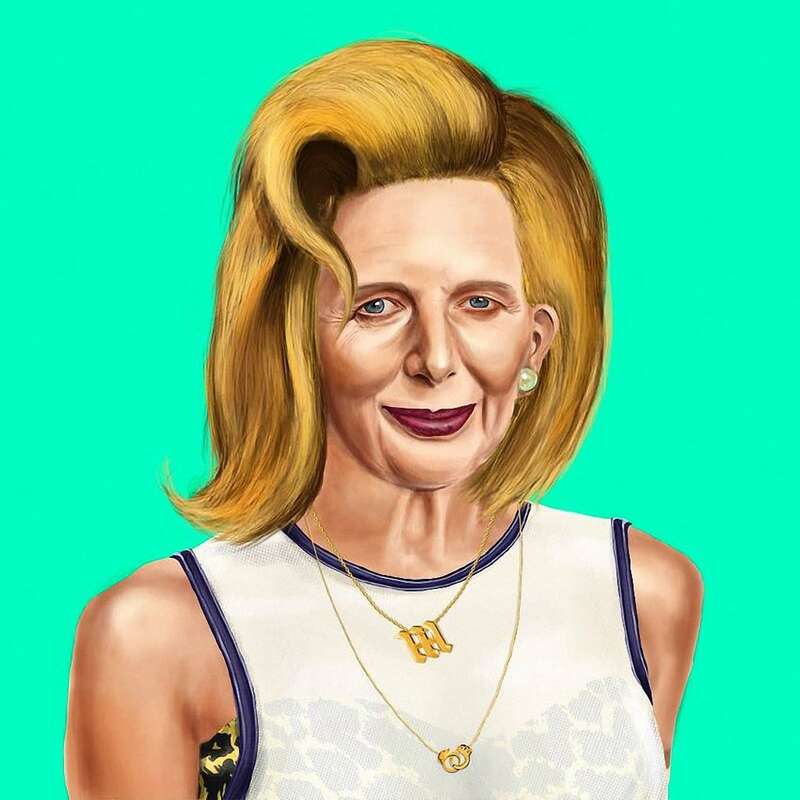 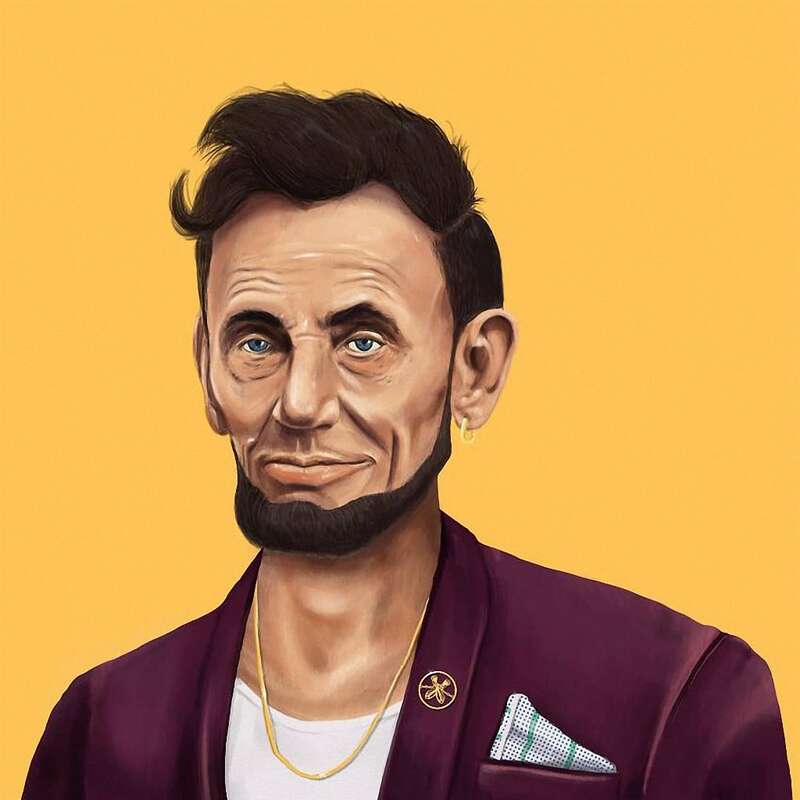 Israeli artist Amit Shimoni decided to reimagine the world leaders and presented them as hipsters. 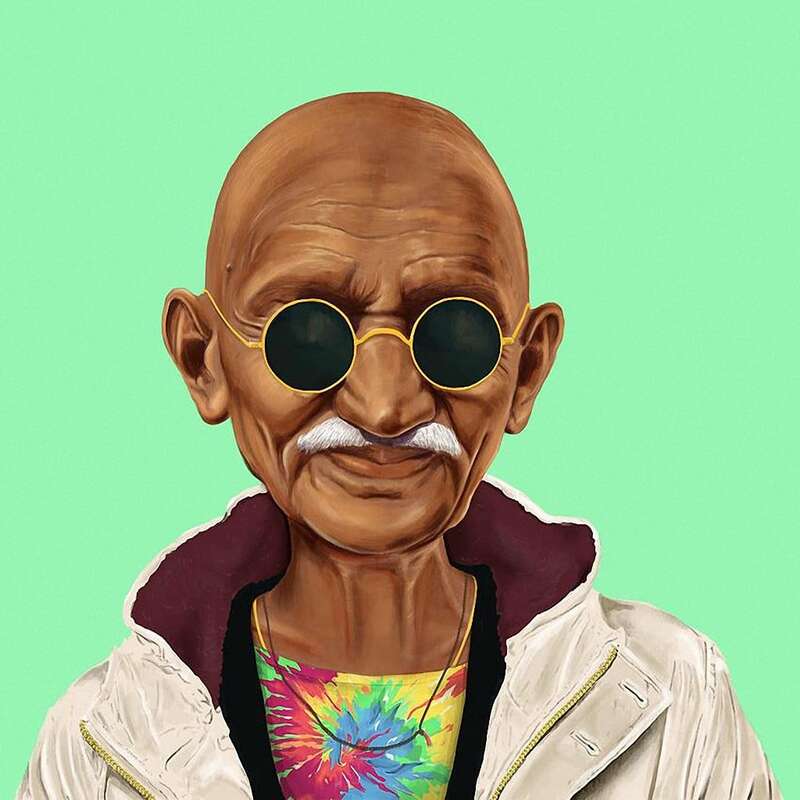 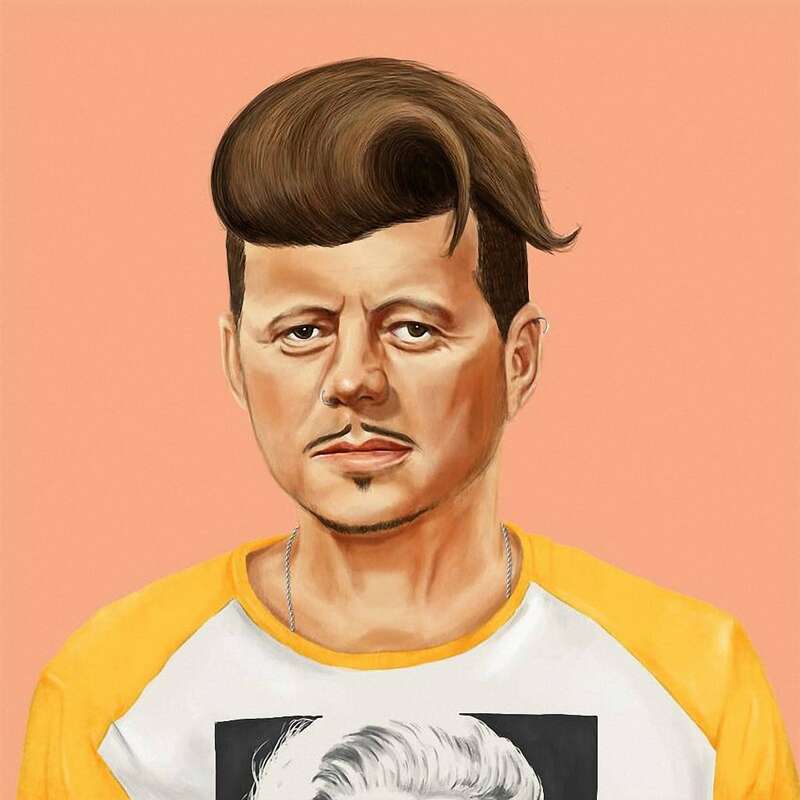 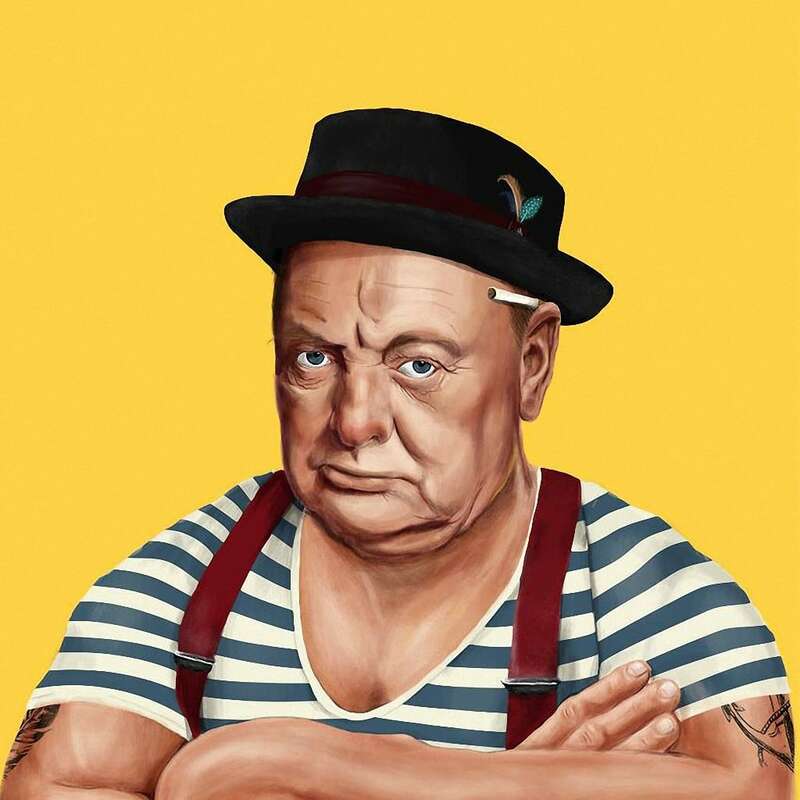 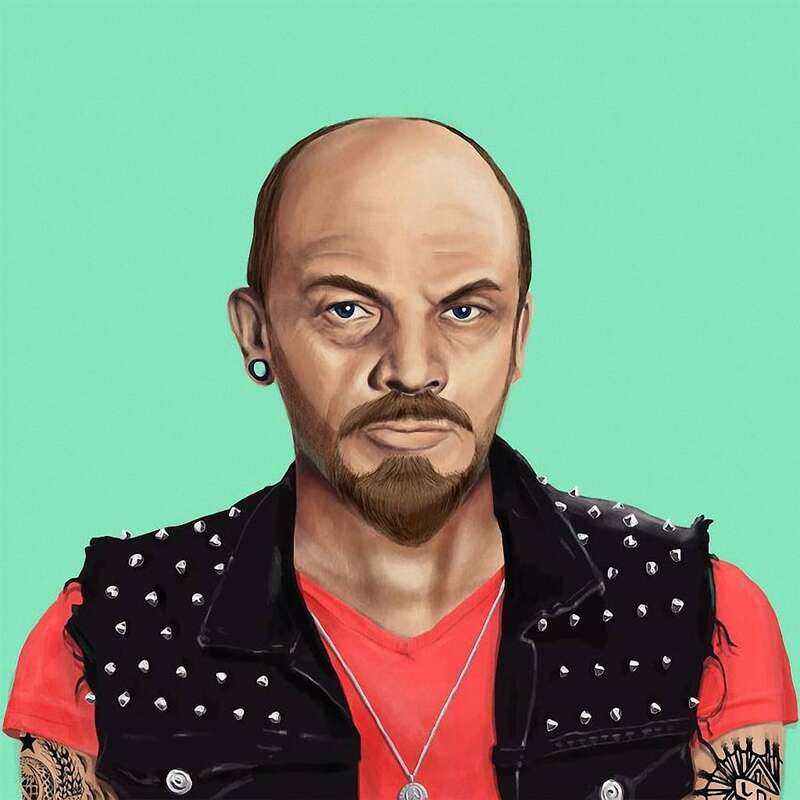 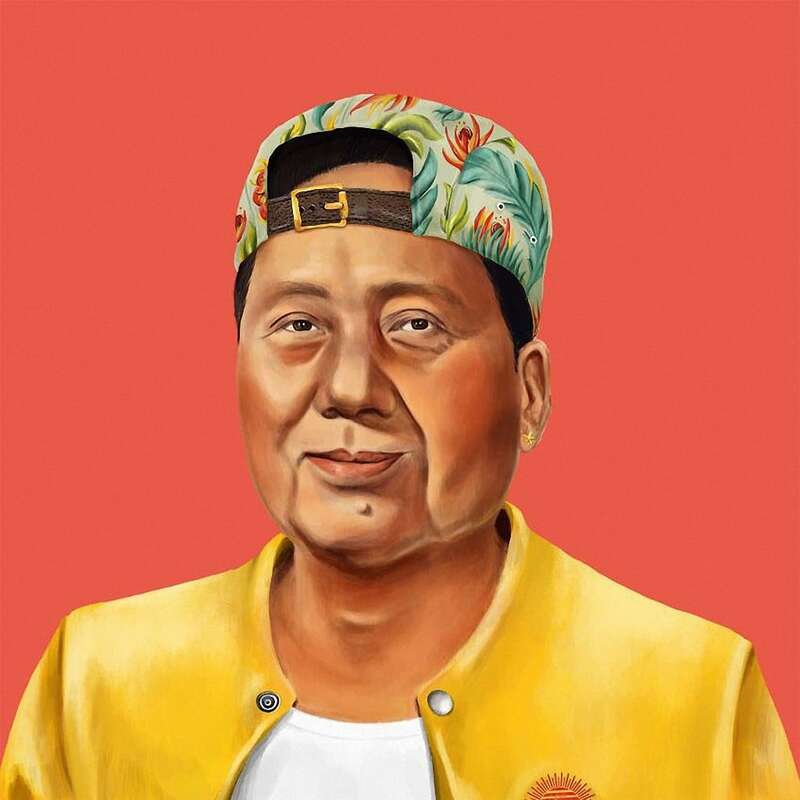 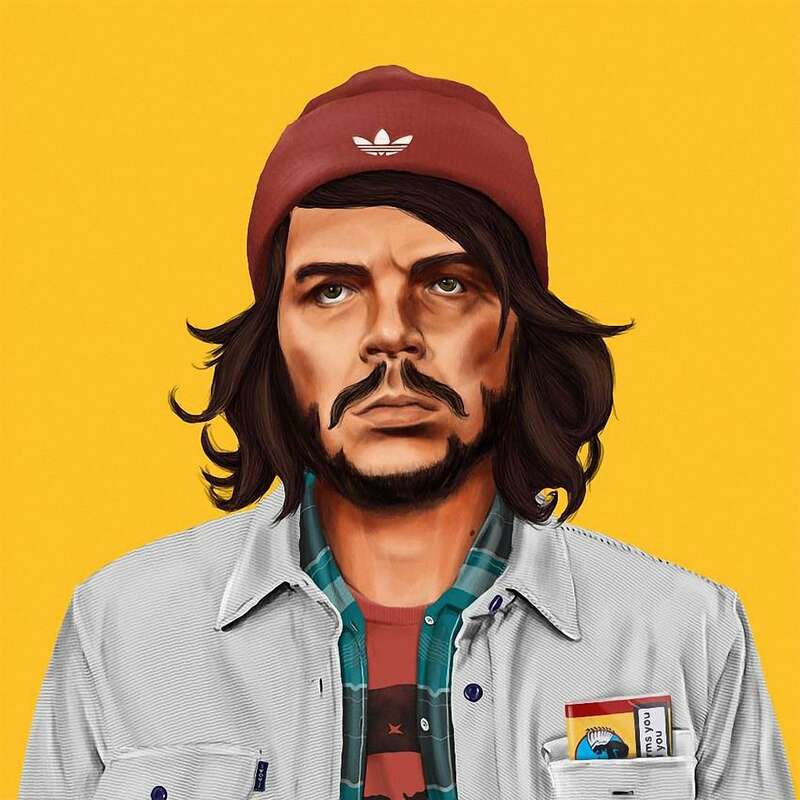 The Hipster World Leaders series entitled “Hipstory” by Amit Shimoni shows leaders like JFK, Che Guevara, Churchill and Lenin dressed in indie bro fashions. 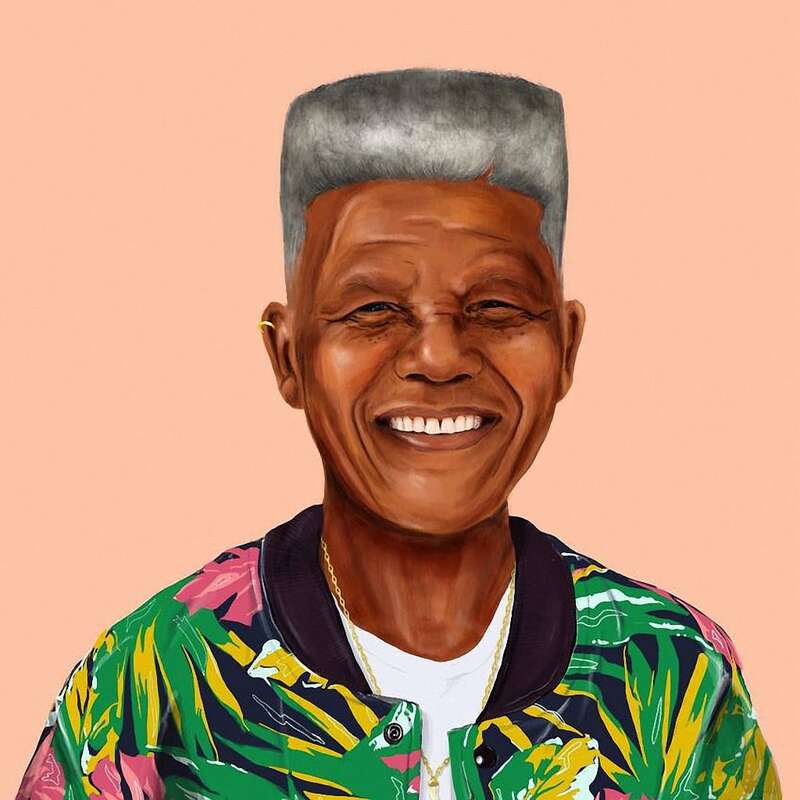 This series is available from $17 on Shimoni’s page on Society6.